Posted on August 7, 2014 by freehaifa Tagged #GazaUnderAttackDa'ashGalileeISISIsraeli PoliceMajd Al-KurumUrban LegendYassam	CommentsNo Comments on Who Were Those Heroes from Majd Al-Kurum? Who Were Those Heroes from Majd Al-Kurum? I wrote elsewhere that through this time of war and massacres we divide our time between demonstrations, attending court hearings and visiting prisoners and their families. This might be oversimplified. In between we spend long hours telling about the events, trading information and evaluating. At homes, in Bars, in front of the courts and the police stations, you will see the Shabab gathering and telling the stories. Da’ash is the Arabic initials for ISIS – the Islamic State in Iraq and Syria. It was big in the news recently after taking control of Mosul, Iraq’s second biggest city, and chasing away the Iraqi army of much of North and West Iraq. It even had some significant victories against Syria’s ruthless army. Majd Al-Kurum, a small town in the middle of the Galilee, is known for its brave and patriotic people. Its people are also distinguished by their good spirit and social coherence. If you miss a friend on a visit to Majd Al-Kurum, he will most probably be sitting in some quite place with friends, drinking beer. At the beginning of the Israeli assault on Gaza, on Thursday 10/7/2014, there was a protest demonstration in Majd Al-Kurum. Like in many other places, it developed into a clash with the police, which used tear gas, water cannons and shock grenades. The “Yassam”, the special police unit that specializes in beating protesters, played a major role. 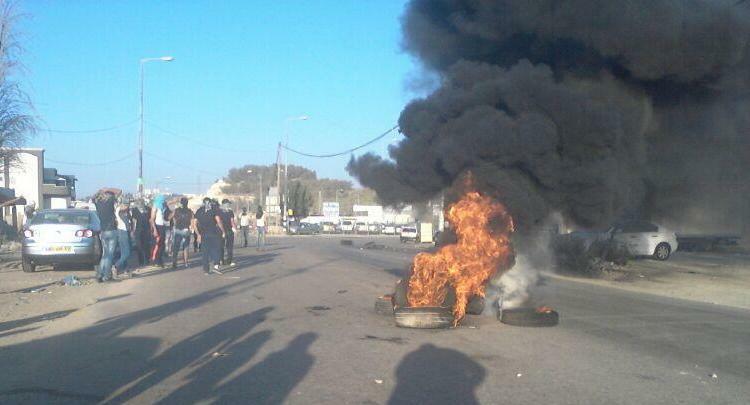 The local youth threw stones, burned car tires and closed some streets. It lasted for several hours. (You may see some more pictures and a report in Arabic here). At this point the audience mostly smile relieved. At last there is somebody that frightens those brutal Yassam, our daily tormentors. Later some smiles turn into grimaces. If this is the choice, leave us with the Yassam, it will be easier to get rid of them. And it is not necessarily the secular people that are saying that. Today I met some of the comrades from Majd Al-Kurum. I told them the story and they didn’t know anything about it. This is the way urban legends are built – if there is the need, the story will follow and spread. Then Murad scratched his head and said… Well, it wasn’t Da’ash, it was Dahesh. Dahesh is a private Arabic name. Our Dahesh is a local shopkeeper from Majd Al-Kurum, and he owed some tax money to the government. When the tax collectors, accompanied by heavy Yassam force, raided his house a few months ago, the town’s people gathered at the place, confronted the police and the Yassam bullies had to run away. 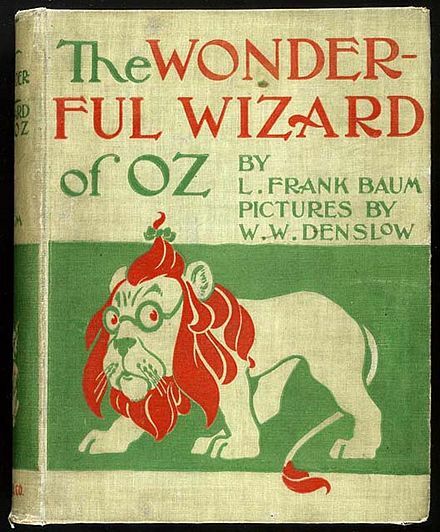 Like in “The Wonderful Wizard of Oz”, people all around are looking for the heroes that will save them from their weakness – in our case the weakness in the face of the brutal racist regime. People can quickly fall in love with anybody that can frighten their oppressors. But the real power, the only power that is really liberating, is the power of the people themselves.